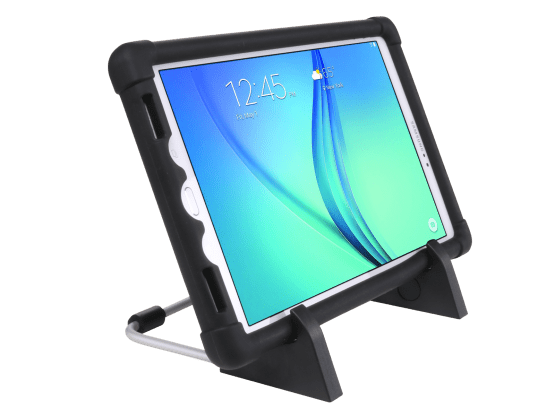 Thanks to its magnetic connection, this docking station allows to blindly dock your tablet with or without its rugged case. 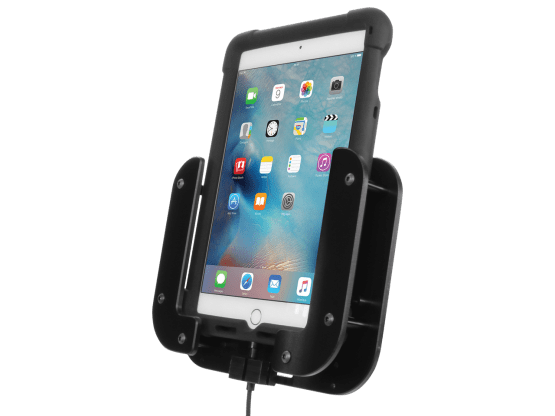 In addition to the fast docking, this magnetic charging desk support preserves the connector of your tablet. We propose you a folding and stable desk support that can inclines itself to several level. Available for tablets up to 7" till 10" inches. 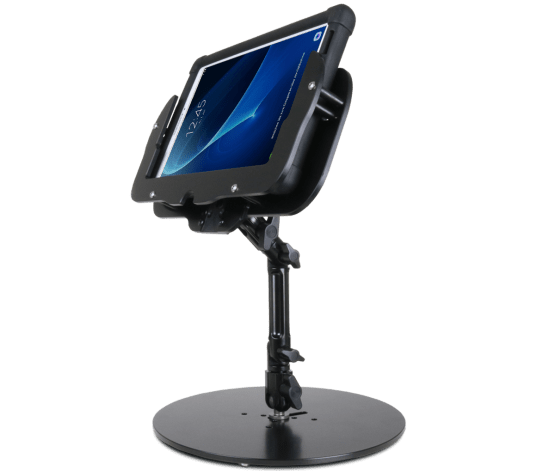 Thanks to its modular arm and its many bases and mounts, you can use the TabMount fixing solutions in any work environments. It is compatible with any model equipped with a USB Type C port. 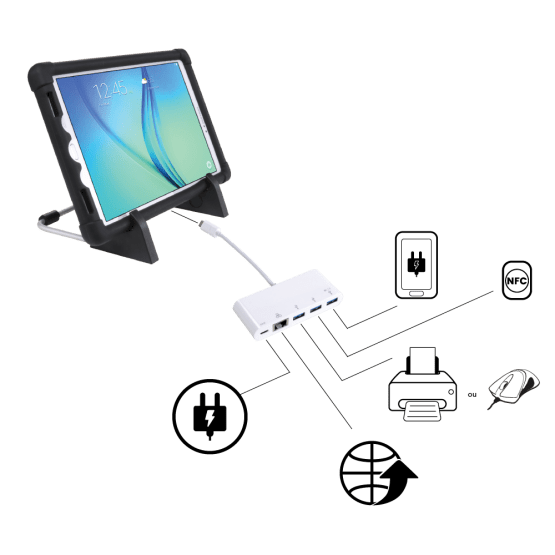 This is the perfect accessory to turn your tablet into a mobile desktop computer. 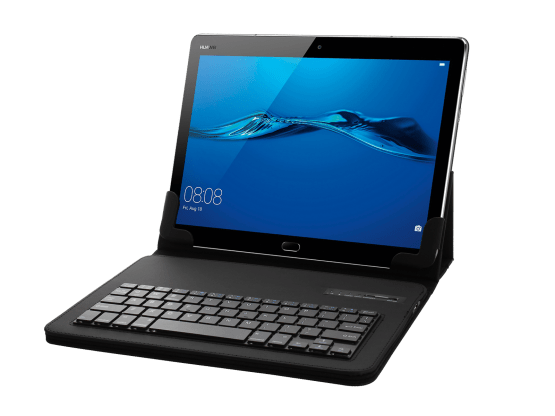 Turn your tablet into a NoteBook with our TabConnect Keypad Case. Thin and lightweight, it also protects your tablet against shocks, stripes and splashs.